The drywall system became popular after plaster walls and ceilings lost favor in the 50’s and 60’s. 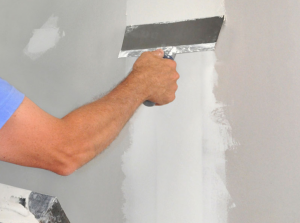 Many people refer to drywall as sheetrock, however, drywall refers to the entire system. This consists of pieces or “sheets” of sheetrock, tape, and joint compound to fill all the seams. When put together, the complete system makes up drywall. Drywall became prevalent after plaster because it was less expensive and required less skill to install. 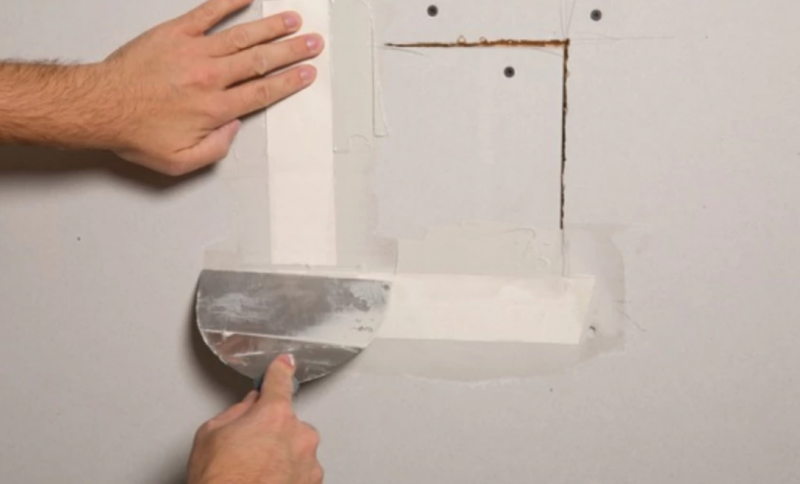 The downside to drywall is that it is easy to damage – that’s where drywall repair comes into play! Our teams are extremely skilled at efficient methods to repair drywall since it is required on just about every painting project we do. It sometimes requires two or three coats of joint compound with sanding in between.